Punch Magazine, which ran from 1841-2002, was a British humor and satire magazine. Known for its wit and irreverence in its coverage of both politics and cultural trends, the magazine introduced the term “cartoon” to refer to comic drawings in 1843. 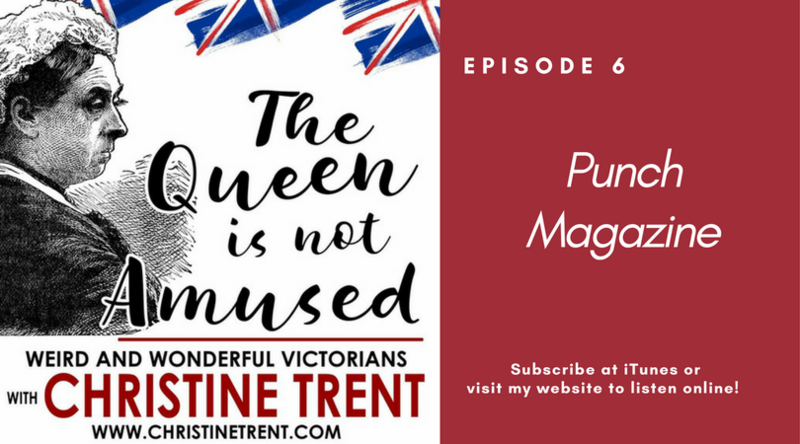 It became an institution in the Victorian era, and today’s podcast explores the long and fascinating history of this publication.